I have written six children’s books, two series in total. The first, three terrible incidents with a character named Agatha Bilke, were short-listed for lots of awards and published by Short Books. The first book was also Sunday Times Children’s Book of the Week. 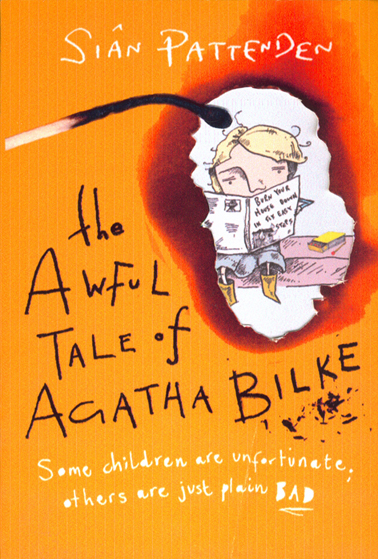 See the Agatha Bilke page here. There’s a song too. The second series, The Magical Peppers, was published by HarperCollins and features twins, a bad magician and lots of (actual) magic tricks. You can view the Peppers page here.